SKU: Vega SMB SBC. Category: Sangoma Technologies. 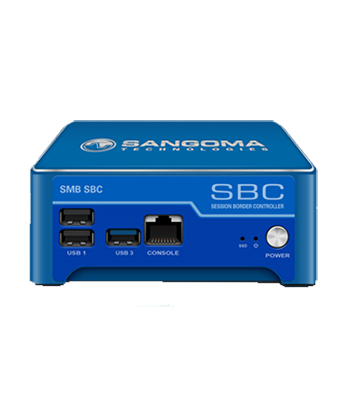 Sangoma session border controllers offer affordable protection for small business that most integrators can confirgure and provision easily. All Sangoma SBCs feature field upgradable, session-based licensing as well as hardware-based transcoding and media handling (Excludes Vega SMB). 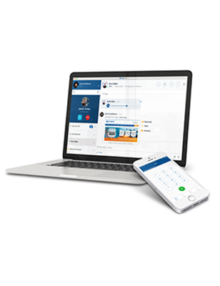 Support for a broad range of SIP trunking topologies and integration with Skype for Business and Microsoft Lync environments, the Vega series includes comprehensive security configuration and a full suite of GUI-based tools and APIs for deployment, management, reporting and troubleshooting.